There are various methods of dealing with undesirable situations. 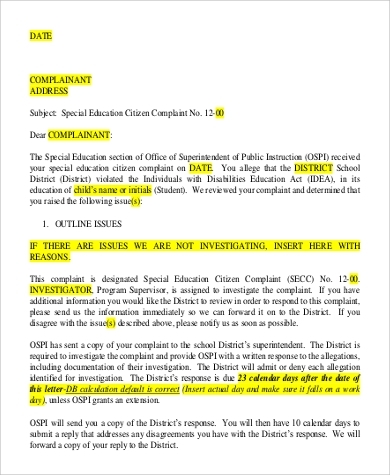 This may be done through personally talking to the person/s involved or contacting them via phone or e-mail. 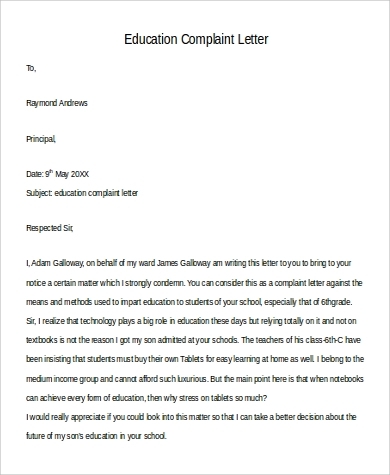 At times when these attempts fail and worst comes to worst, complaint letters are filed against the person or entity that caused the problem. It is a formal way of dealing with situations that are difficult to resolve. 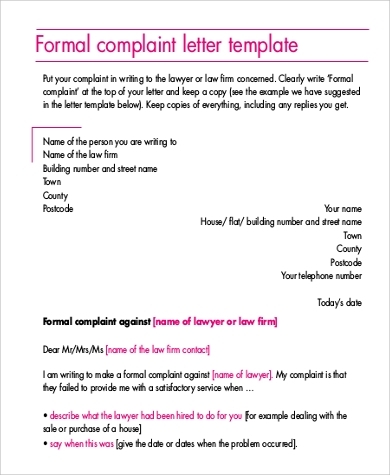 Complaint letters usually have a pattern and they are to be written with great consideration for the choice of words to imply the correct message and avoid misunderstandings. 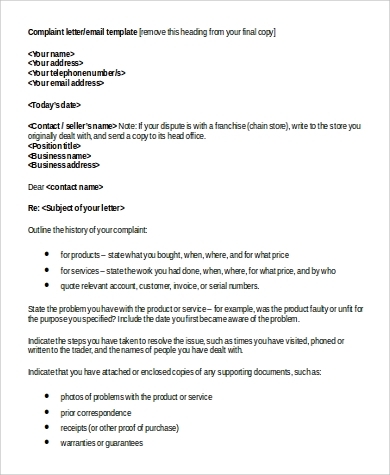 These Sample Letters help you draft a letter of complaint that would convey a polite and nonaggressive manner of dealing with problems. 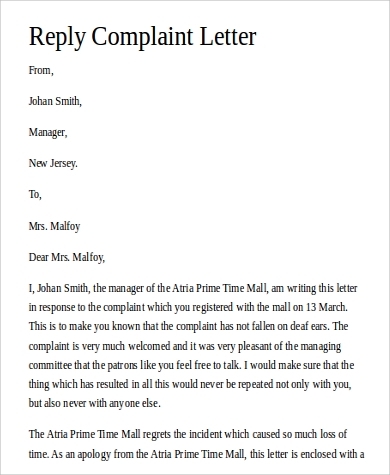 convey a sense of friendliness in order for the recipient to take this complaint positively. 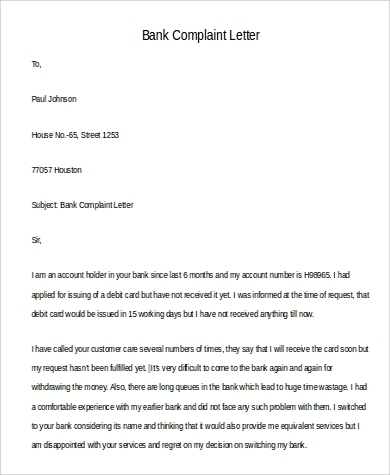 Avoid illegal threats of any kind to maintain the credibility of your letter. 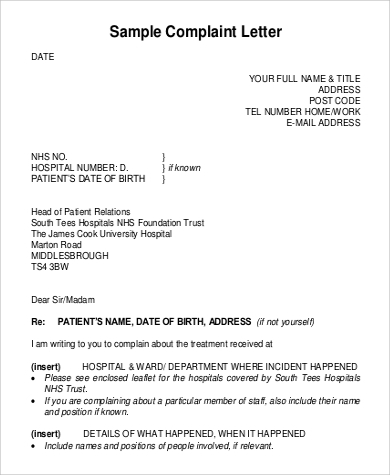 You may also see Complaint Letter Format Samples for other examples. A good example would be when you want to complain against a neighbor. 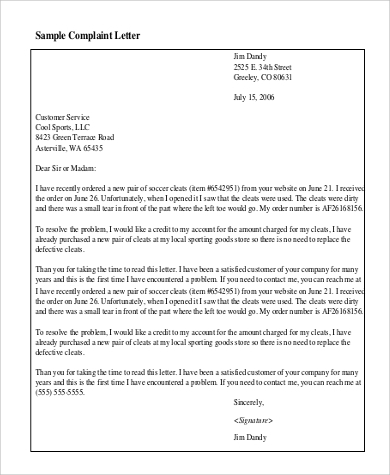 Send it through certified mail.This can be effective when you are complaining against a retail store or service-oriented business. 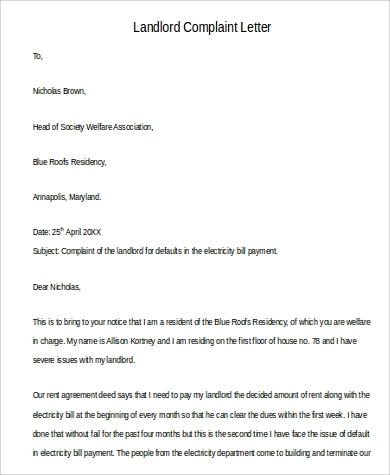 You can include a return receipt to ensure that they were able to receive your letter. 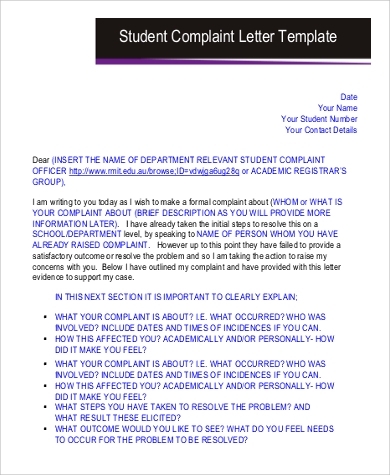 Send it through e-mail.These may serve as a backup for complaint letters sent through the mail. 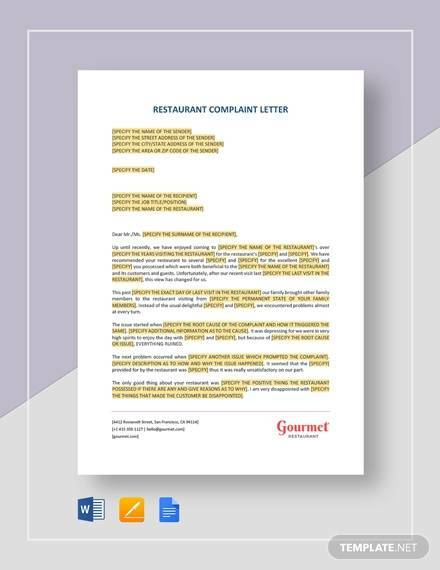 A complaint letter is issued whenever a situation calls for it and is an effective way of notifying an individual or a company of problems. Anyone can write one for any possible reason that may be disagreeable to the sender. In drafting one, always remember to take into consideration the feelings of the reader. After all, they are human too. Ensure that you do not sound rude or impolite. No matter how mad you may feel about a given situation, be aware of your choice of words. Take note that confrontation will not elicit good reactions from the recipient.